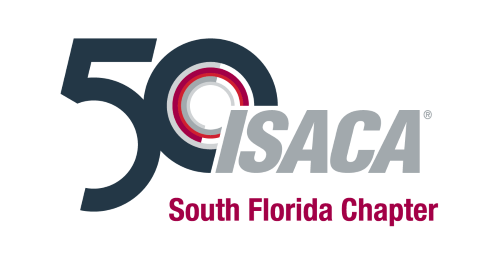 ISACA South Florida's Annual General Meeting will be on May 8, 2019, from 6:00pm to 9:00pm at the Renaissance Fort Lauderdale-Plantation Hotel. 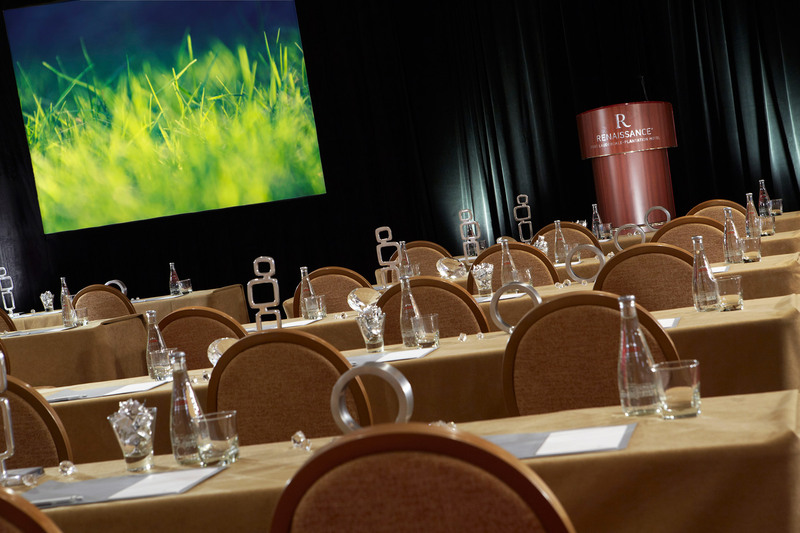 Anjali Leon, educator, mentor, and strategic adviser, will discuss how Agile project management is adopted by professionals in governance, risk, compliance, cybersecurity, and audit functions to navigate cultural shifts and digital transformation. The chapter will also award scholarships, recognize special achievements in our community, and review chapter activities and results for the fiscal year. Dinner will be served, and 2 hours of CPE are available.